This appliance handle cover protects your appliances from sticky fingerprints and smudges. 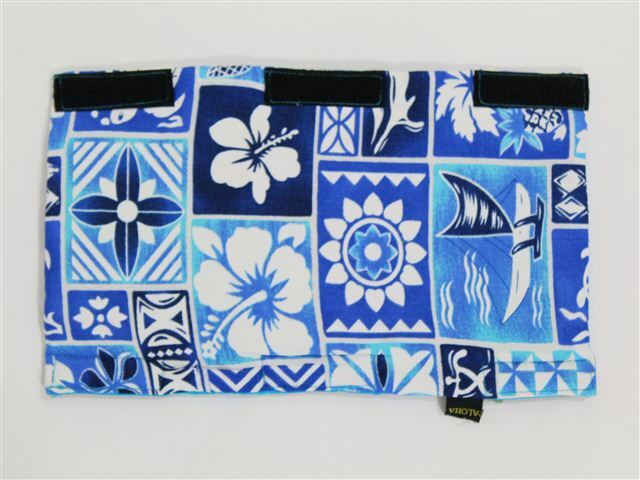 Their cute Hawaiian design fits most appliances, and they work beautifully on cabinet handles, too! They are a soft, washable material and easy to adjust and remove. *The price is for one, not as a set.